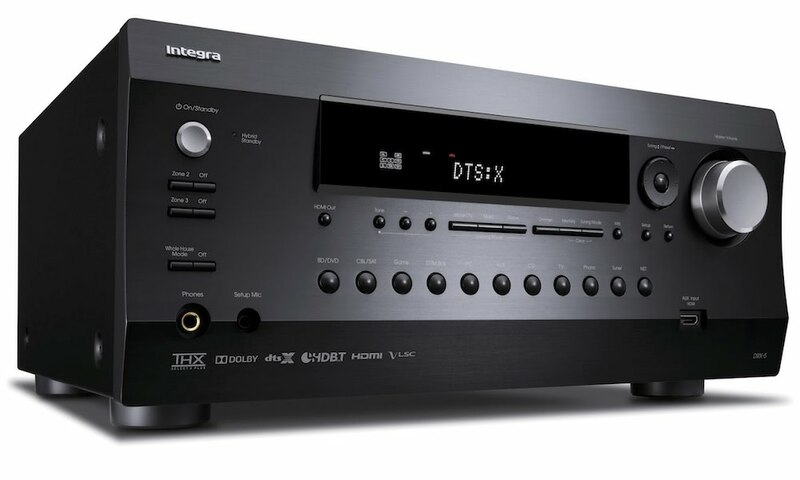 Integra just released four DRX series 7.2 channel network A/V receivers priced from $800 to $1700. 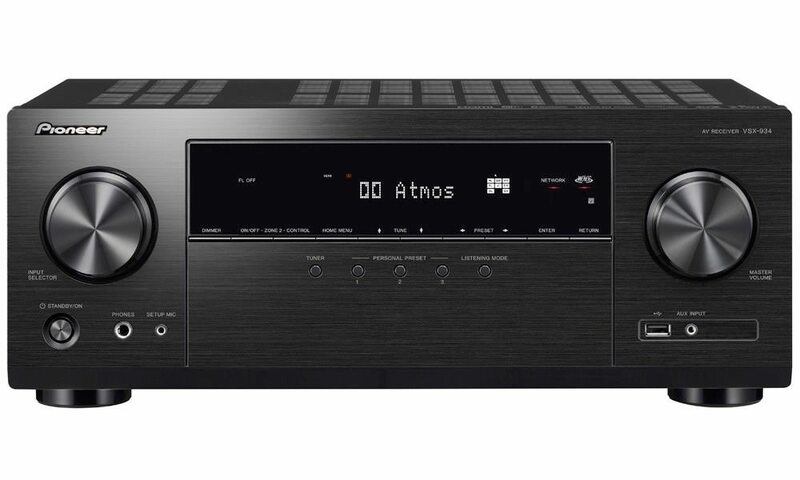 Serious home theater enthusiasts and audiophiles will appreciate next-generation features that includes Dolby Atmos, DTS-X, MQA decoding, Tidal, Google Cast for audio, 4K scaling, an all-new GUI, Vector Linear Shaping Circuitry (VLSC) for noiseless signal processing and the latest generation of Integra’s AccuEQ featuring AccuReflex Phase Alignment Technology that ensures object-based surround-sound formats are reproduced with remarkable clarity. 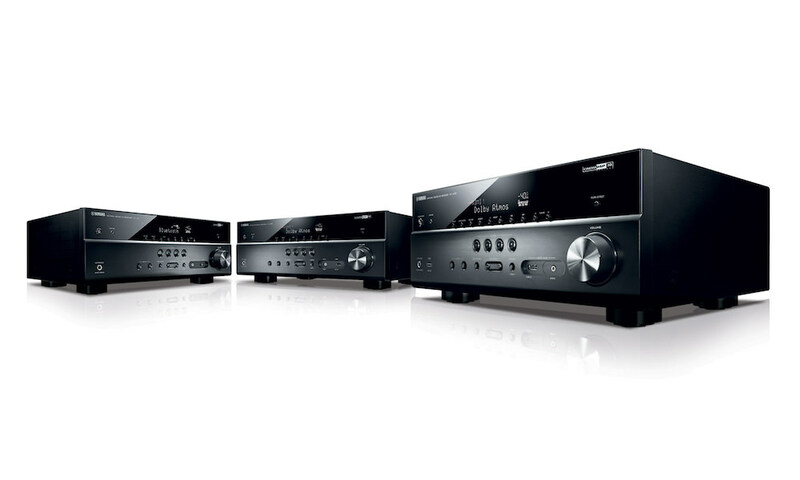 These state-of-the-art powerhouse 7.2 channel network AV receivers take the film, music and gaming experience to a whole new level. 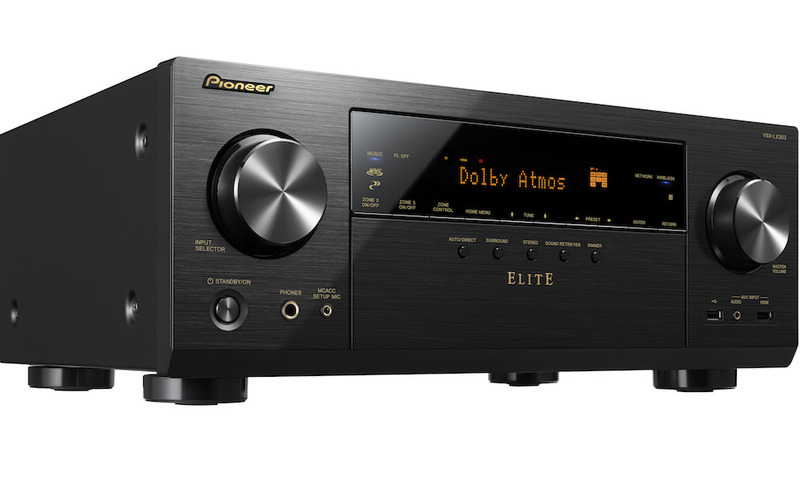 Both are THX Select2 Plus-certified for theater-grade performance, feature Zone 2 HDMI and matrix switching, HDBaseT output and are ready to decode Dolby Atmos and DTS:X surround formats for a captivating home theater experience. The DRX-5 is the more powerful of the two with 130W/ch (@ 8 ohms) and 40 amps of high-instantaneous current capability (HICC), while the DRX-4 comes in at 110W/ch (@ 8 ohms) and HICC at 35 amps. The DRX-5 features VLSC on all channels and includes Zone 3 audio to go along with Whole House Mode for synchronized, house-wide audio. It features a separate assignable Zone 2 DAC for HDMI Audio, SPDIF (PCM), NET and USB sources while the Zone 3 DAC handles NET and USB sources. Both units include 4K / 60 Hz-capable HDMI terminals supporting High Dynamic Range (HDR), 4:4:4 Color Space, BT.2020, 4K upscaling from 1080p and HDCP 2.2 for UltraHD Entertainment, and feature eight HDMI inputs (1 front / 7 rear). With next-generation app-based streaming, Wi-Fi, Bluetooth, UltraHD 4K video and object-based audio, the new DRX-3 and DRX-2 are ready for the future. The DRX-3 offers 100W/ch (@ 8 ohms) and 30 amps of HICC and has 8 HDMI inputs (1 front / 7 rear) and 2 outputs. The DRX-2 has boosted power over its predecessor with 80W/ch (@8 ohms) and 25 amps of HICC, along with the latest spec HDMI connectivity (6 inputs / 1 out). Both the DRX-3 and DRX-2 feature Bluetooth technology and improved Wi-Fi capability with the addition of wireless LAN IEEE 802.11 “a” standard along with the 5GHz band to lessen interference from other wireless devices. 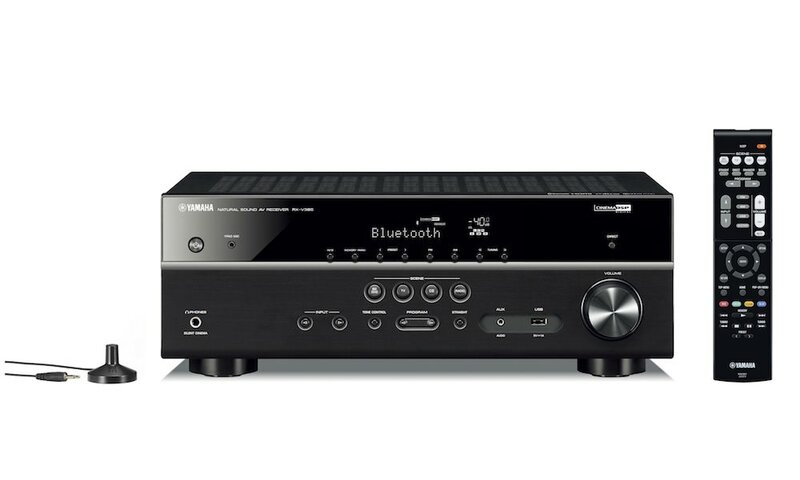 Each unit in the DRX series has a variety of streaming capabilities including Google Cast and AirPlay, as well as Internet radio and subscription services like TuneIn Radio, Pandora, Spotify, and TIDAL. 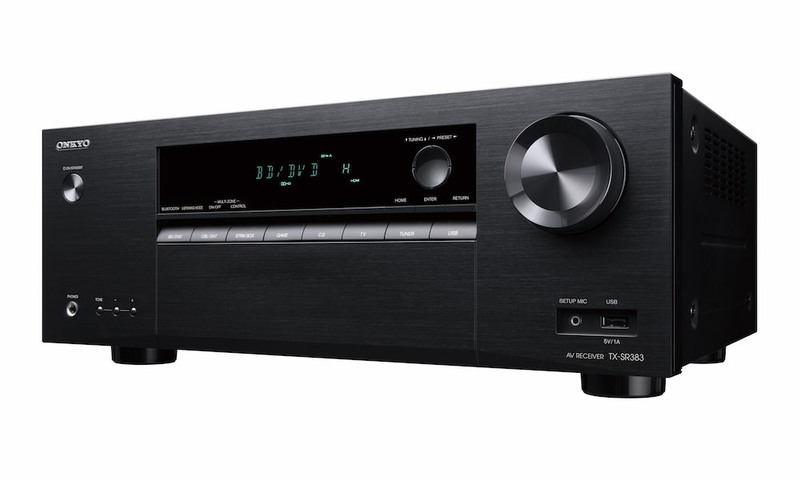 The DRX models also include FireConnect powered by Blackfire wireless multi-room technology that can wirelessly distribute any analog and digital audio signal – from vinyl to Hi-Res Audio – to a compatible wireless speaker throughout the home. Integra’s Zone 2 auto-switching returns across all DRX 7.2 channel models allowing 7.2 channel main zone or 5.1.2 Dolby Atmos and DTS:X set ups to automatically change output to 5.1 channels plus Zone 2 stereo when Zone 2 is turned on. From turntable connections to hi-res playback, the DRX series excels in music and are ready to decode MQA, the revolutionary new format that captures and delivers master quality audio in a file that’s small enough to stream or download. And because MQA is fully authenticated, the listener can be sure they are hearing exactly what the artist recorded and approved in the studio. Similarly, each model supports DSD 11.2 MHz playback. 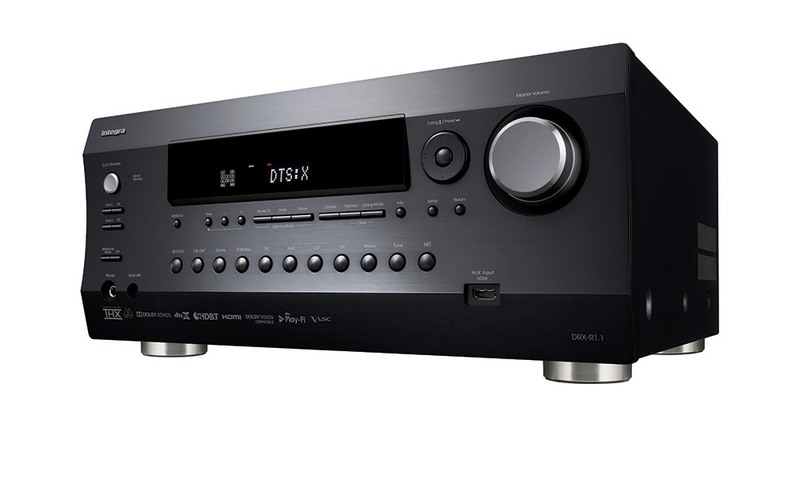 All four DRX network AV receivers are available now. Check prices at Amazon. The DRX-2 and DRX-3 share the RC-912R remote. The DRX-4 and DRX-5 share the RC-913R remote. The only difference appears to be the Bluetooth / Dimmer button swap on each.